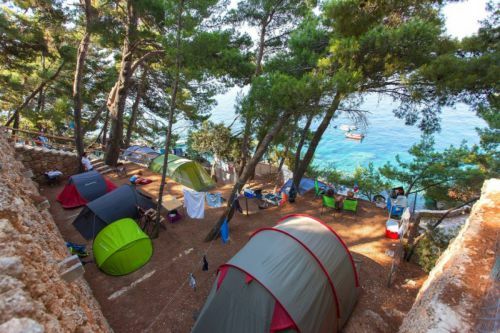 You are a nature lover, looking for a new experience, want to fully rest and relax? 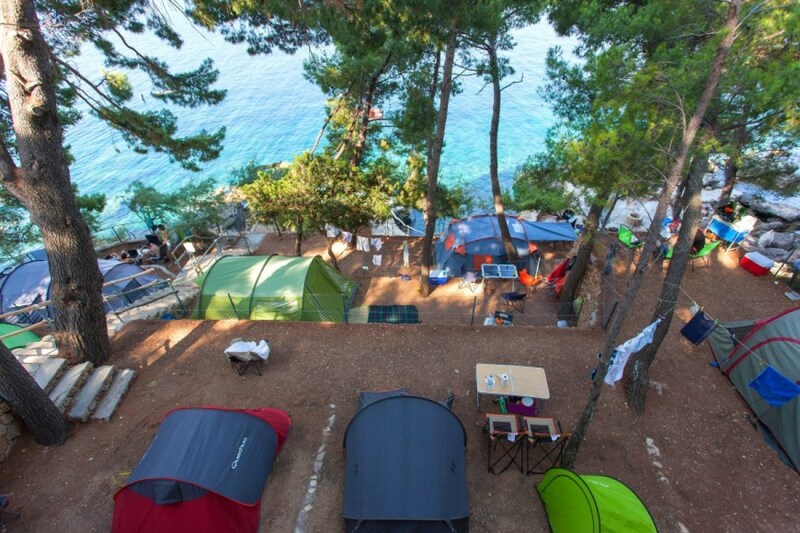 Camping Adriatic Orebić, an integral part of the Holiday Resort Adriatic, is the place you are looking for! 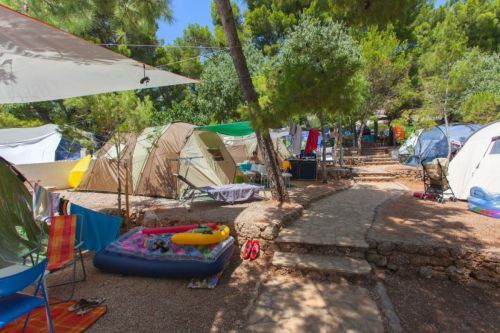 This little boutique destination, with 40 camping sites, is so close to the sea that you will be waking up to its beautiful melody. In the shade of fragrant pine and old olive trees, you will forget all about your busy lifestyle. 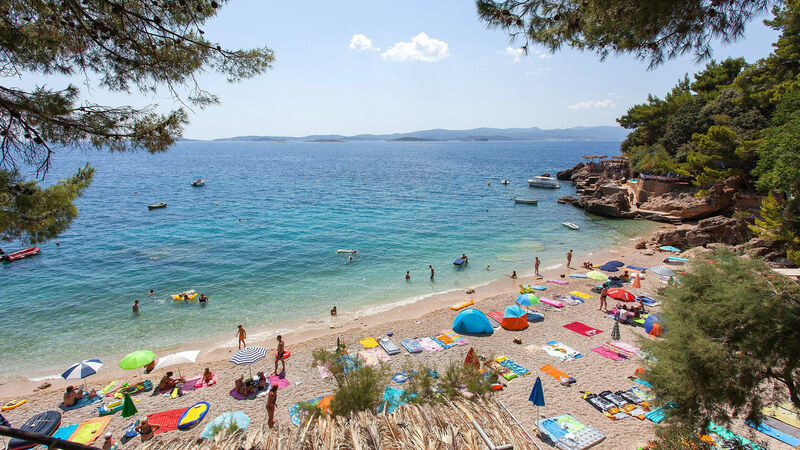 There, on the Pelješac peninsula and in Orebić, it will seem as the time runs slower. 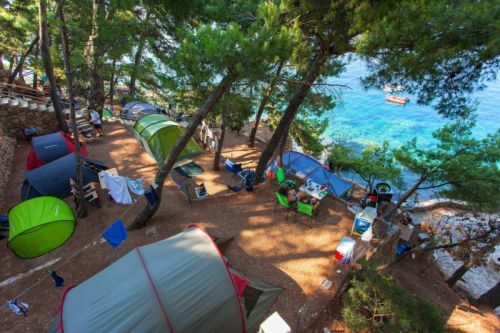 Numerous acknowledgments for organization and impeccable cleanliness, among which are the recognition of CCI for Extreme Environmental Conservation and Eco Campaign Management and the “Croatia’s best campsites” plaque – are a confirmation that we live in harmony with the environment and take account of its sustainability. Camp Adriatic Orebić has been one of the best small camps in Croatia since 2008. Explore Orebić, Pelješac, Korčula, Mljet, Lastovo, Dubrovnik… Our Adriatic – Orebić Camp is the perfect starting point for exploring the rich natural and cultural heritage of southern Dalmatia. 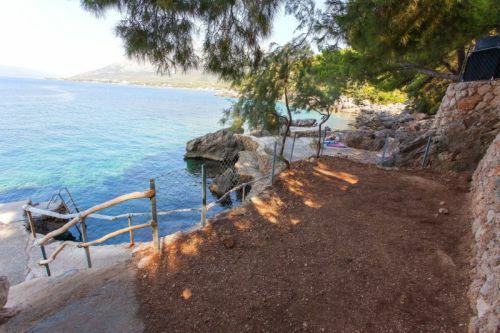 We are waiting for you with an open heart ??? ?